David Banner had arguably one of the best verses at this years BET Hip-Hop Awards during the infamous cypher performances. Coming off the high of that, the Mississippi rapper has sprung out a new track today titled Evil Knievil featuring production by Seige Monstracity and a guest appearance from Ernestine Johnson. Banner takes the time to ready us for his upcoming album The God Box, by doing what he does best and that’s speak to the people through music to get his message heard and out there. 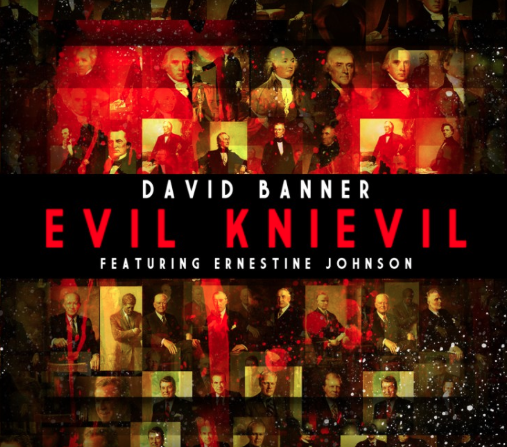 David Banner’s new album is slated to release in the Summer of next year.